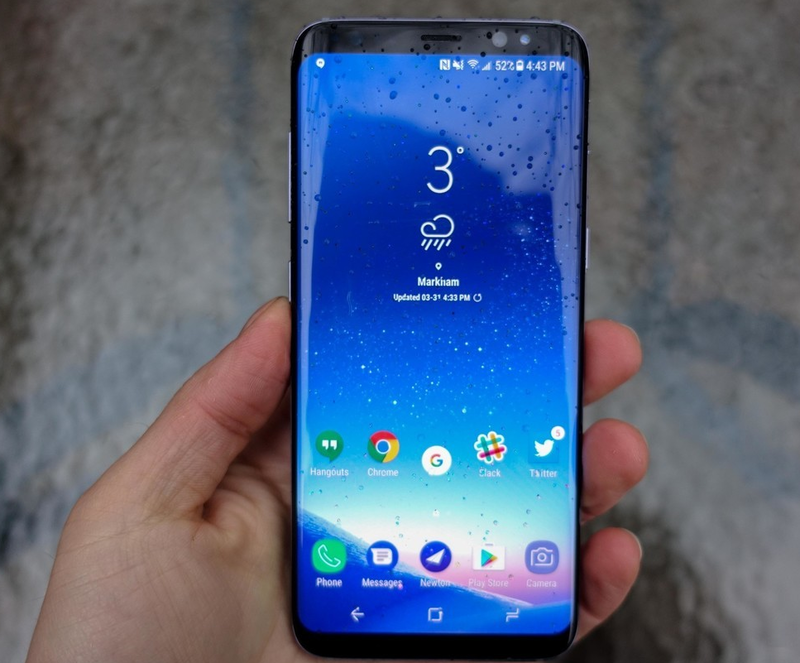 Last Friday, I had an awful experience as I became possibly the first person in the world to officially report about a Galaxy S8 emitting smoke. If you don't know about it yet, check my post out by clicking here. I got my phone back today from the service center and just as I was beginning to get excited about getting back my Galaxy S8, I noticed something that made me very unhappy. My handset was getting very hot even while I was just using it to navigate the menu options at 50% brightness! This had never happened before, prior to the incident.